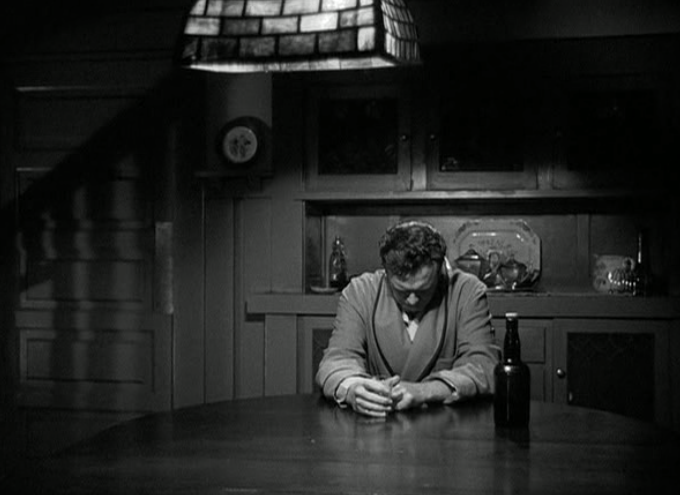 Post-war disillusionment is often noted as one of the overall themes of film noir. A soldier returns from war to be greeted by a sardonic American society not worth fighting for – that’s a broad example. Austro-American director Fred Zinnemann’s hopelessly grim thriller Act of Violence takes on this disillusionment fist-first, with a tightly-wound reversal of the good guy/bad guy set up that barrels forward to its ill-fated climax. Heightened by six terrific performances, this dark little film offers a bit of redemption at the end, though not without a price.